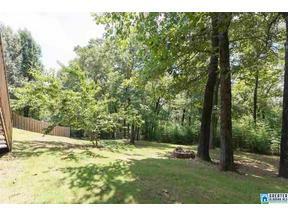 Gorgeous BRICK BEAUTY in Hoover on 1.12 ACRES! This home features hardwoods throughout living areas, a formal dining room, spacious den with fireplace, main level master suite complete with large separate vanities, a generous shower and a soaking tub. 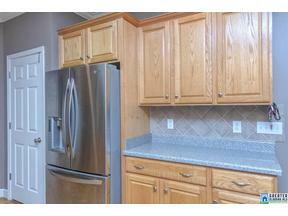 Kitchen features a pantry, breakfast nook and stainless appliances. Upstairs features 3 BIG bedrooms, a full bath and two walk out attic areas. Basement has a finished media room, office or exercise room. The storage is fabulous as every bedroom boasts walk-in closets. The two car garage has extra room for storage or workshop and poured concrete walls. Both HVAC units new in 2017. At over 3200 total square feet there is room for everyone. Enjoy a Helena address in SHELBY COUNTY with award winning HOOVER SCHOOLS! !